A young shepherd was left devastated after his flock of Zwartbles was attacked by loose dogs twice in 36 hours. 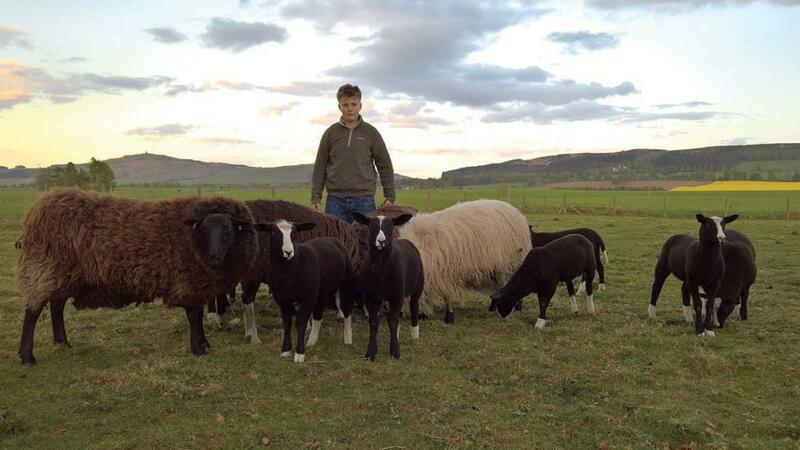 Archie Downie, 14, built up the flock on the back of his pocket money and savings from bagpipe busking after spending hours with his neighbour, shepherd John Fotheringham, learning the tricks of the trade in the hope to one day have a winner at the Royal Highland Show. But a two-part rampage at their home in Ardler, Blairgowrie, savaged the youngster’s 15-strong flock – including five pedigree Zwartble ewes. “Archie was really upset. All that was left of one twin lamb was its leg,” his mother, Zoey Downie, said. A prompt move to the family’s smaller 0.8 ha (2 acre) paddock, Ardler, Blairgowrie, saw a further attack leave the young shepherd’s best lamb ‘no good for showing or breeding’. “I saw a flash of black come down our drive – it was a dog followed by its owner,” added Mrs Downie. “Of course I am out of the house in a shot before I am shouting, telling her we have four sheep still due to lamb and six lambs in the field. 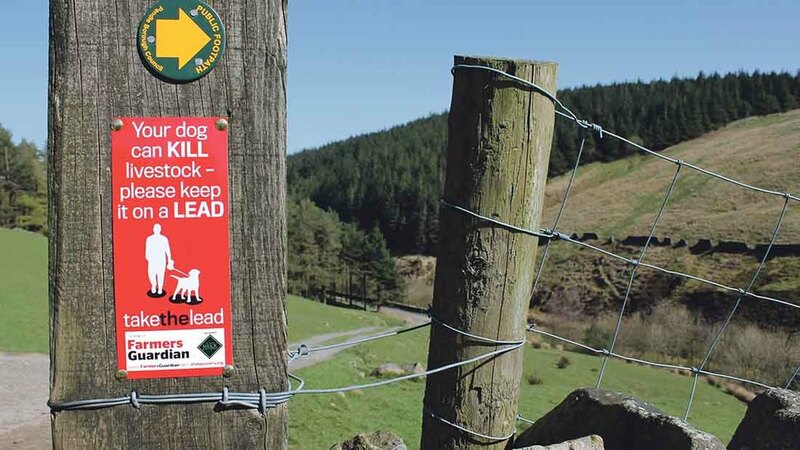 Mrs Downie said the dog was quick to jump the electric fence before chasing the sheep in what she slammed as the ‘human cost of carelessness’. The attack caused one pedigree Zwartble ewe to abort its almost full-term triplets one-week early and what was set to be the young shepherd’s best lamb suffered a twisted foot. “These things happen I suppose,” Archie said. “I was very angry and I just want people to be aware of the damage their dogs can do.